From his early outings under the name Twilight, to his much acclaimed post-millennial output with Beyond Twilight, including 2001's ‘The Devil's Hall of Fame’ with Norwegian vocalist Jorn Lande, and now masterminding his stellar new band ZIERLER, Danish keyboardist, songwriter and progressive rock visionary Finn Zierler has come a long way on his musical journey. His first new album in nearly a decade, ZIERLER's long awaited debut, simply titled ESC, is Finn's most mature as well as his most daring musical work to date. Drawing from a wide array of influences that bring to mind everything from the unabashed pomp of Queen and the madness of Devin Townsend, to the virtuosity of Dream Theater and the eclectic stylings of Danny Elfman, Finn and company masterfully walk the fine line between genius and insanity, combining a powerful, multi-layered progressive metal foundation with an often dark, majestic orchestral feel. A musical as well as a personal tour-de-force that took the better part of two years to finally complete. “I set different goals for myself in making this new album. I wanted to accomplish doing album that was 100% uncompromising in every way. I wanted to break through new creative areas. And I wanted to show compositions, structures and techniques that no one has ever heard or seen before”, reflects Finn on the making of ESC. 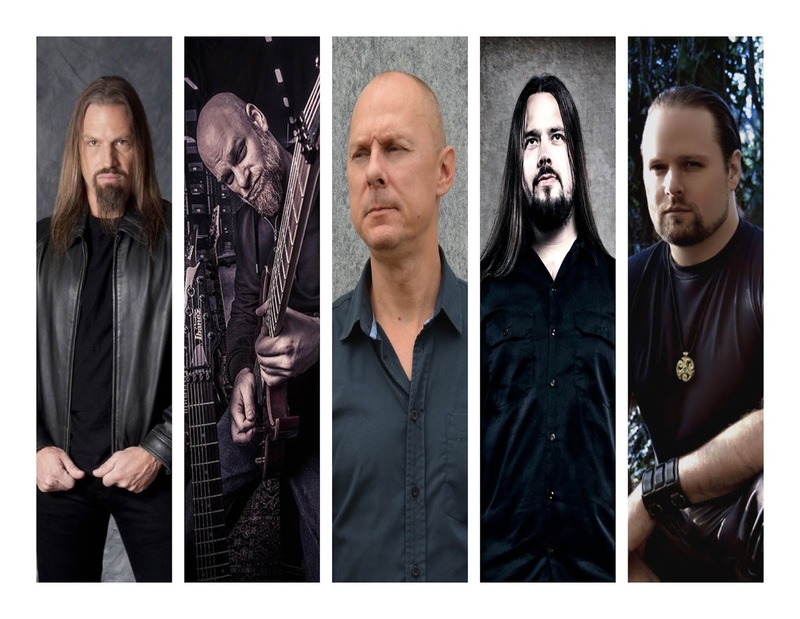 Joining Finn in his latest venture are Swedish guitarist Per Nilsson (Scar Symmetry, Kaipa), the first to come aboard, and Norwegian bassist/vocalist Truls Haugen (Insense, Circus Maximus), on the Scandinavian side. 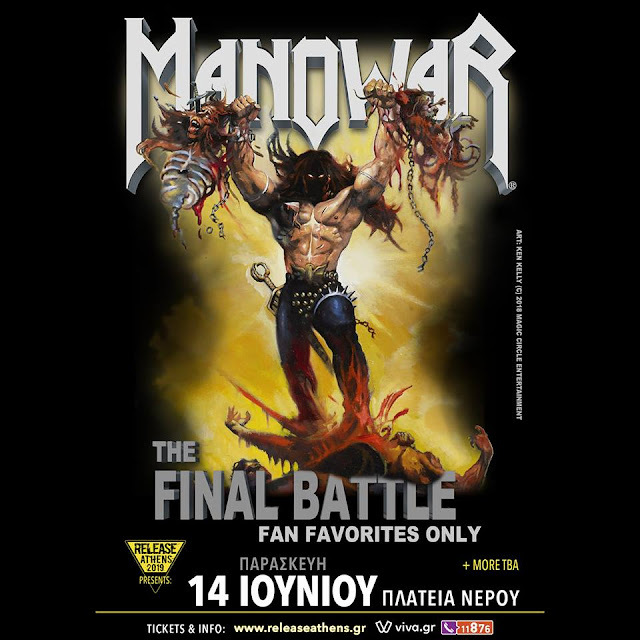 Finn also reached out to Texas drum veteran, Bobby Jarzombek, whose resume includes the likes of Fates Warning, Halford, Riot and Spastic Ink. ESC also marks the return of another Texan, vocal powerhouse Kelly Sundown Carpenter, who sang on Beyond Twilight's 2005 album, ‘Section X’, and was last seen with Ozzy Osbourne guitarist Gus G's band, Firewind, as well as Darkology. The album's stellar mix comes courtesy of another Beyond Twilight alum and long-time friend, noted studio whiz Jacob Hansen, best known for his long affiliation with Danish superstars Volbeat as well as Amaranthe and Destruction, amongst many others. Last but not least, acclaimed London-based graphic artist Rob Sindermann was tapped to create the stunning visuals that gracing the ZIERLER album packaging.